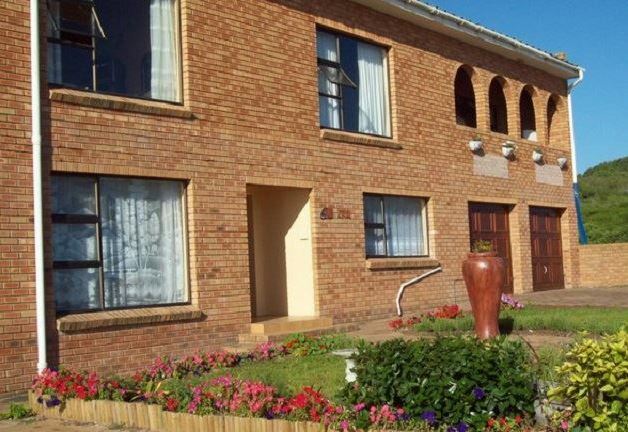 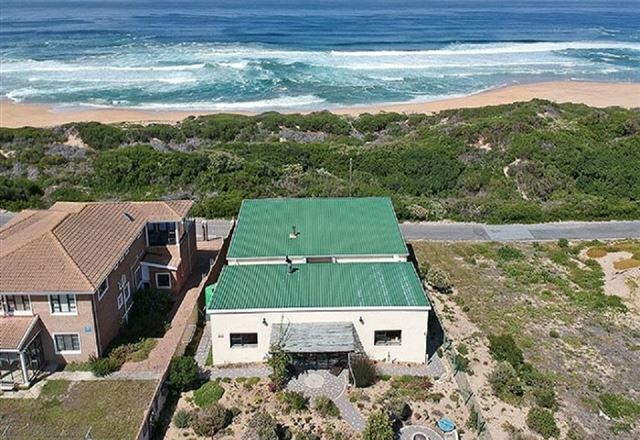 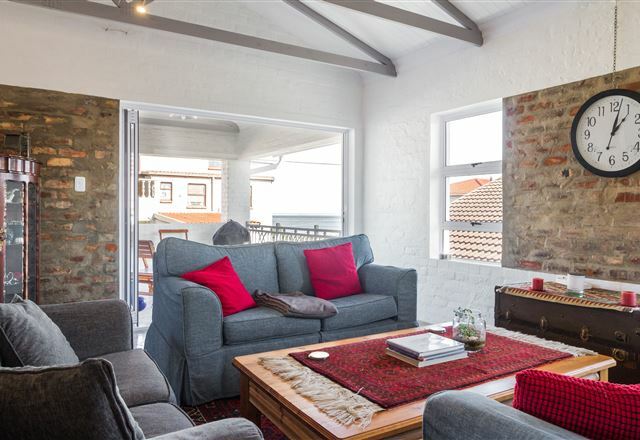 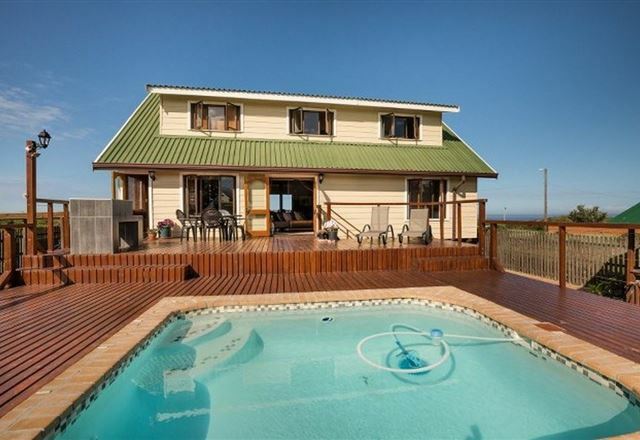 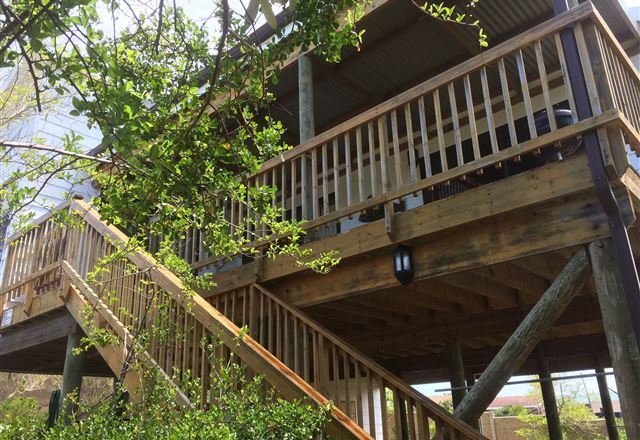 Dolphins View Self-catering offers accommodation in four spacious guest rooms situated in the quite seaside area of Kleinkranz, part of the popular area of Wilderness on the garden route. 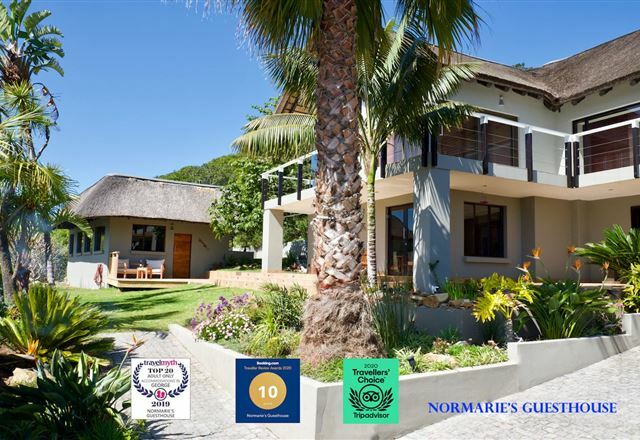 The guest rooms are ideal for couples, small families or groups, looking for accommodation near the ocean. 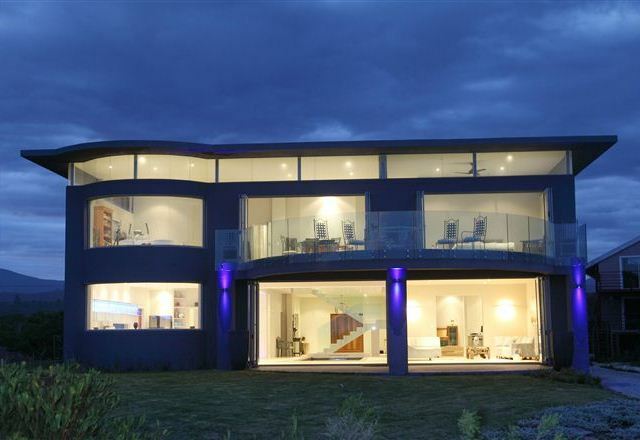 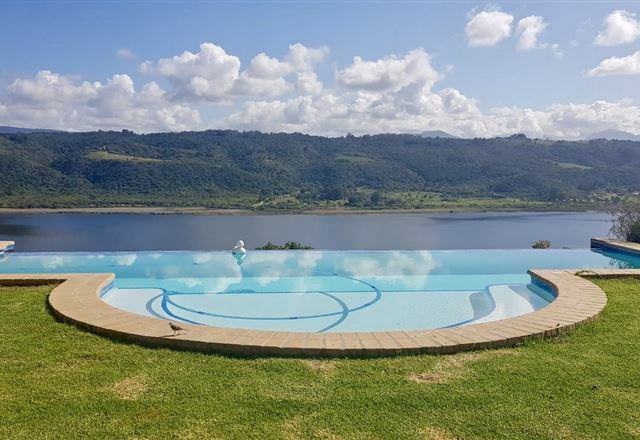 Tranquil elegance meets the need for professionalism and privacy at Ibitshi Guest House in Kleinkrantz, Wilderness. 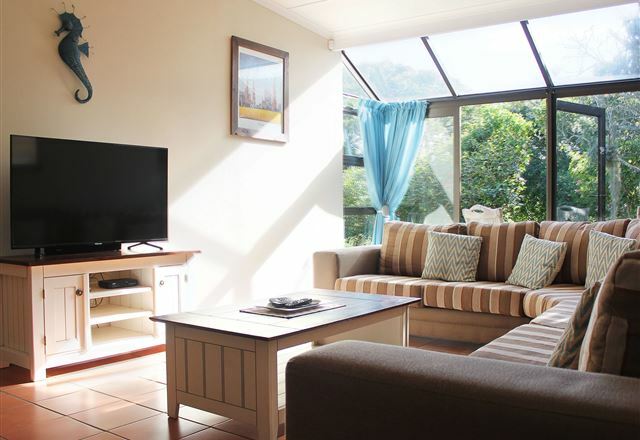 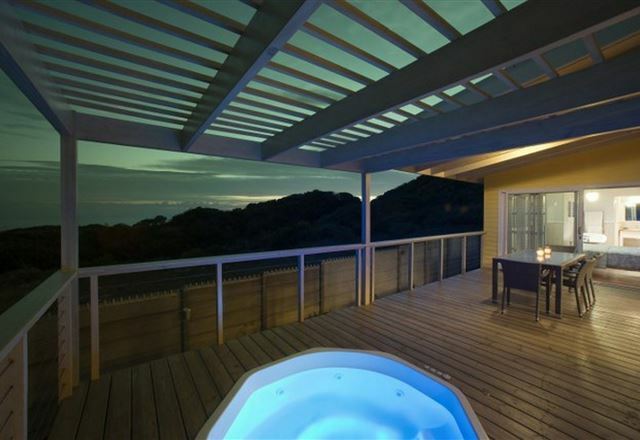 The guest house is set in the middle of all major centres in the Garden Route.